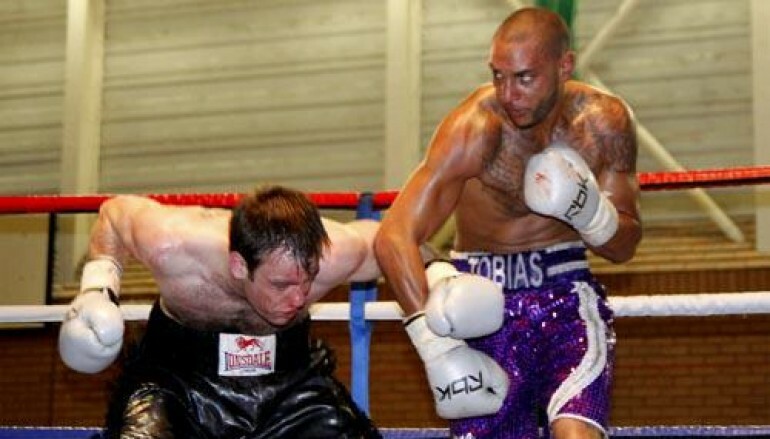 Swansea’s Tobias Webb (15-2-1, 2KO) wants a war and has issued a forthright warning to Sheffield’s Liam Cameron (17-3, 6KO) ahead of tonight’s British title eliminator. 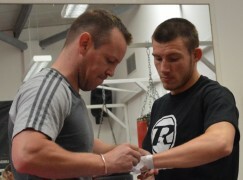 The Welsh super-middleweight champion, nephew of former world champion Enzo Maccarinelli, has been training under the guidance of fellow fighter Chris Ware and his preparation has left him bursting with confidence. Webb said, “Right now, I want a war, I want to get it off my chest. I want to go in hard, if that means coming out of the ring quickly or coming out back and blue… I just want a really tough fight. “All I know is, I’m going to win. Which way? I don’t know but I know I’m not coming out of that ring unless I’m a winner. If there’s a margin for effort, I have put in 125%. 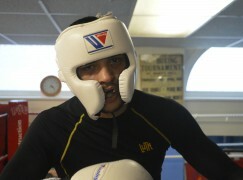 “I know talk is cheap, however, I know my training will get me through. Like I say, talk is cheap. 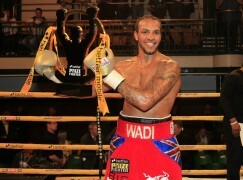 So, lets see if I’m right.” 26-year-old Webb fought less than three weeks ago, out-pointing the cruiserweight journeyman Elvis Dube in Blackburn but he had no hesitation in taking another fight so soon, even in his opponent’s hometown. Webb said, “It doesn’t matter where it is. I’m a businessman and this is my business. I’m a fighter and I’ll fight anyone. “Liam Cameron obviously wants to progress but I’m definitely going to progress because this is the best Tobias Webb. I will be very difficult to beat. “I haven’t got many bad words to say about him really but I don’t think he’s prepared for this particular fight like I have. 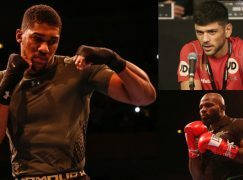 I am the best I have ever been in my boxing career.” Discounting a defeat to Rocky Fielding in the three round Prizefighter tournament in 2011, Webb suffered the first real defeat of his career in May when he was stopped by world class prospect Callum Smith in two rounds. Despite the obvious initial disappointment, the experience seems to have induced Webb in to an old school attitude, looking at each contest with a new rational mentality. Webb said, “Do you know what? I’m not even looking at it [the fight against Cameron] as a title eliminator or what’s happening after it. All I’m looking at it is like, ‘this is a fight’, like we used to do back in the amateur days. “Fight the opponent in front of you and whatever it means, it doesn’t really matter. 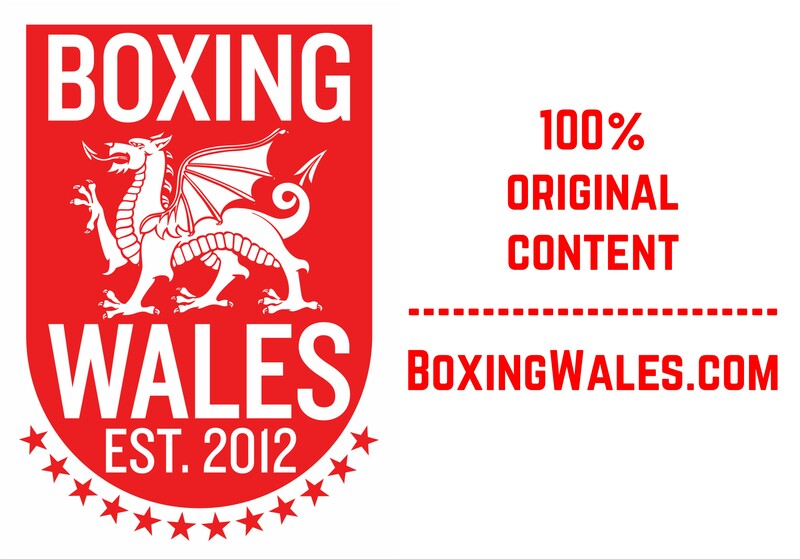 If it means it’s going to take you to the next level, so be it but if not, it’s still a fight.” Webb’s fight with Cameron will be on a Frank Warren show and broadcast on BoxNation (Sky Ch. 437, Virgin Ch. 546). The programme starts at 7:00pm. Image by Ciaran Gibbons.